Harry Kakavas, an Australian property mogul, has lost his lawsuit against Australia’s largest casino after he bet over $1 billion there and suffered losses of over $20 million. 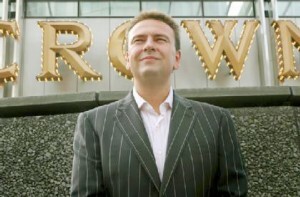 Kakavas was suing Melbourne’s Crown Casino to try and recoup his losses. He claimed that the casino had drawn him in with gifts and private jet flights all the while knowing that he is a compulsive gambler who had been barred from other casinos. However, this week Australia’s High Court threw his case out. Kakavas was eventually banned from the Crown casino after he lost over $2 million in just 43 minutes back in August 2006.